Bring first 3 ingredient to a boil until the splenda/sugar melts. 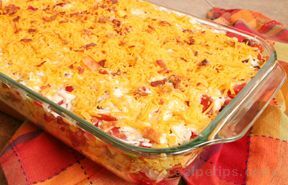 Layer vegetables in 9x13 casserole dish. Pour the boiled ingredients over vegetables. I use Italian dressing sometimes. This is very good. 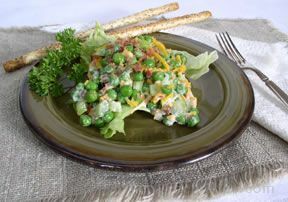 It is a good Weight Watchers dish if you are dieting. Cover and refrigerate for 8 hours.